Kendrick Lamar is easily one of the most sought-after artists of 2012 and his fan base continues to grow every day. After releasing a stream of the insanely catchy track “The Recipe,” done with Dr. Dre, many asked if this was going to be the only collaboration we would see from the two. 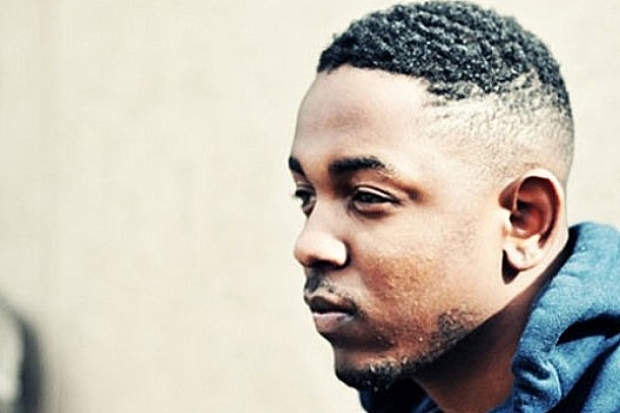 Kendrick Lamar has now released a statement saying that he and Dre have recorded 30 songs together. We cannot wait to see which picks end up on his upcoming album, Good Kid In A Mad City. Read the quote below and let UTG know if you are excited for these new joints!